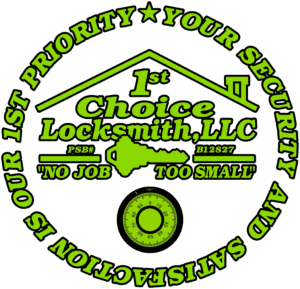 "Locksmith Houston is proud to serve all Houston, Texas "
Locksmith Houston, Texas has over 20 yrs of locksmith experience. Houston Locksmith is fast affordable lock service in Houston & surrounding areas for automobile, residential, safes and commercial business. 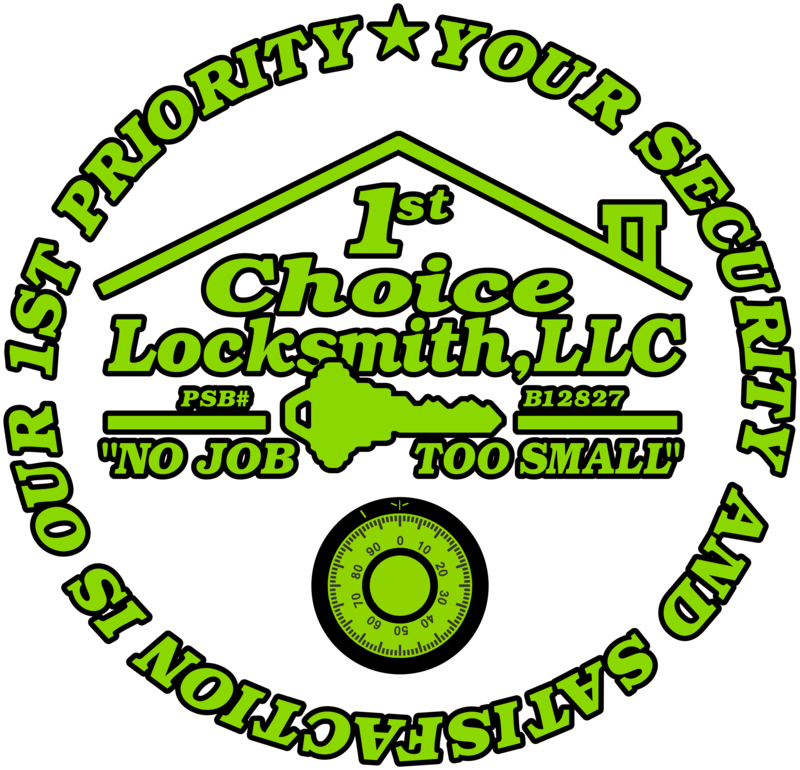 1st Choice Locksmith main goal and mission is to provide a professional and personal lock services to all our customers. We offer, a large line of commercial locksmith Houston services, locks & exit device hardware for any type of business. As well High Security Lock sets, Keys, Mortise Locks and Interchangeable Cores. 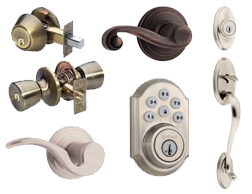 We offer, a large variety of locksmith Houston residential locks, Brands of hardware for all your Home security needs. 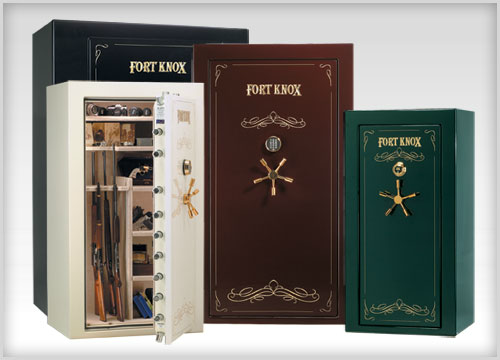 We offer, professional safe opening services. Our trained locksmiths are equipped to manipulated any type of safe or simply change your safe combination. We offer fast, professional and high end automotive services. 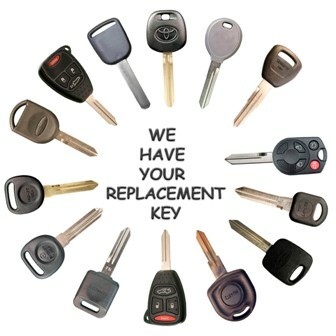 We are available for any Houston locksmith Services! Houston Locksmith is available 7 days a week.